President’s Day weekend is right around the corner. For many people, that means a weekend of skiing. If you’ll be traveling to a ski lodge, check your equipment and travel gear. Amazon has some great deals for your trip. Check out this boot bag! 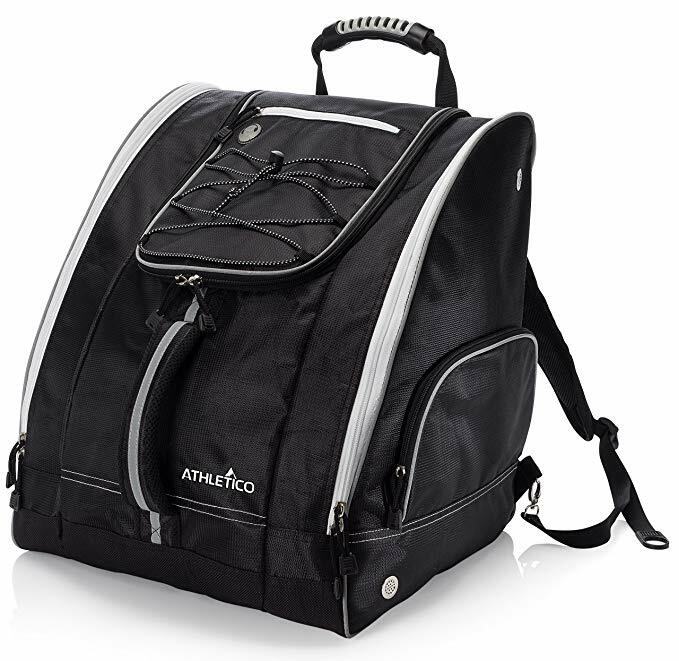 The Athletico boot bag retails for $120 and Amazon has it deep discounted now for only $45 with free delivery. Get one for everyone in your family! If you need a bag for your skis, Amazon has many options. This High Sierra wheeled bag holds two pairs and is on sale now. It’s normally $149.99 and is now $129.99, with free delivery. Shop now and get ready to hit the slopes soon!